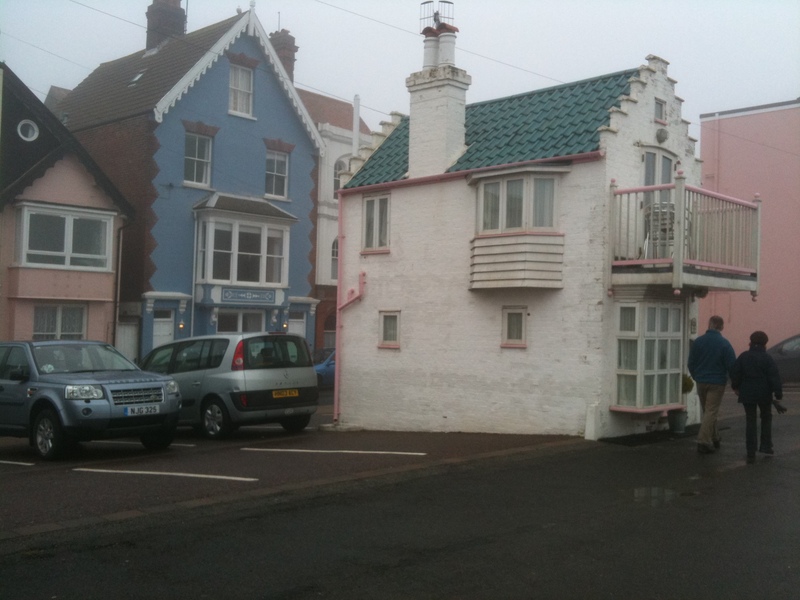 one parking space = a house! It was apparently offered for sale for £250,000 recently. Amazing what one can be in such a small space. Michael Hartman of Car Walking fame has more recently taken to illegally building huts in road junctions in Germany to highlight the uses that can be made of space needed to park a single car. ← Be un-prepared and then do nothing!